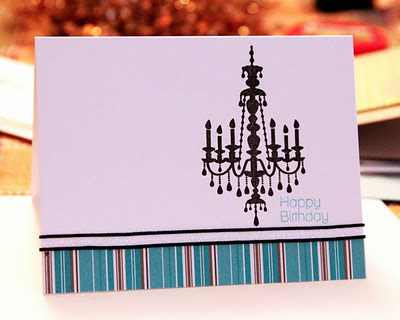 Such an elegant card, and I love how you have tied the colors together! 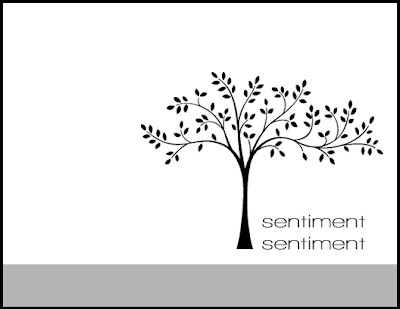 Well I love the tree in the sketch. Is it clip art, a digistamp, or did you draw it, or what? Awesome sketch and inspiration - ALWAYS love your sketches!! !